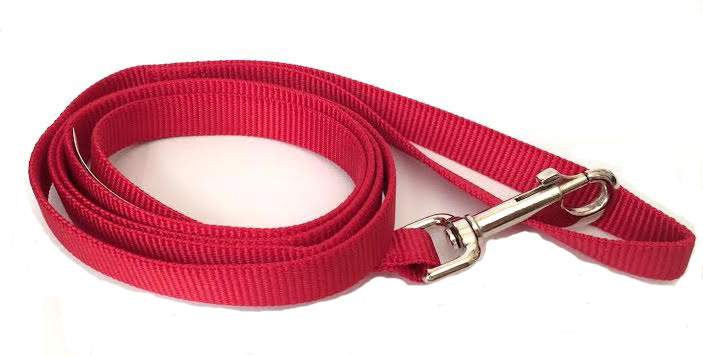 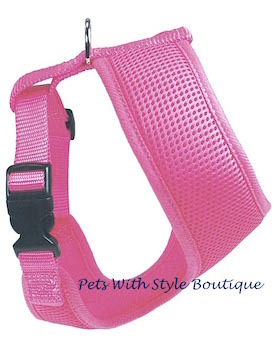 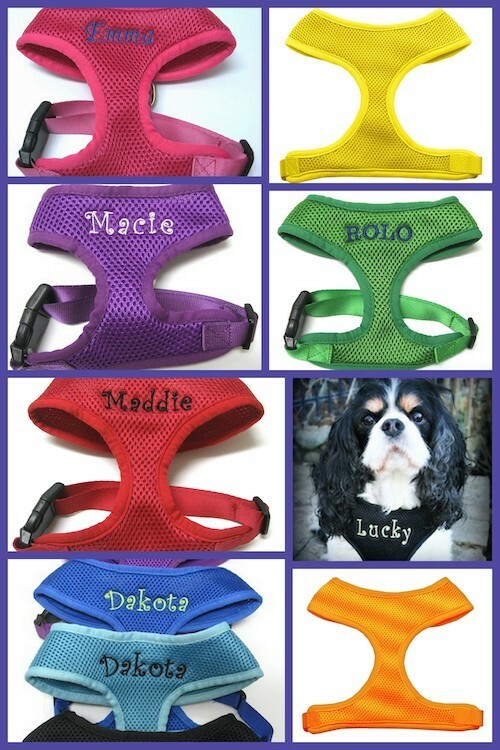 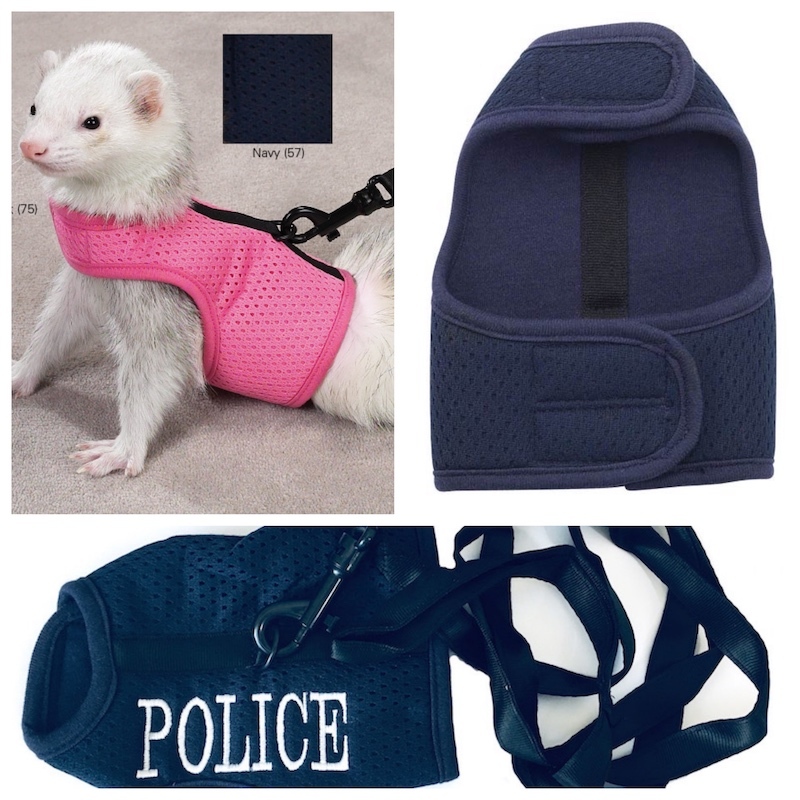 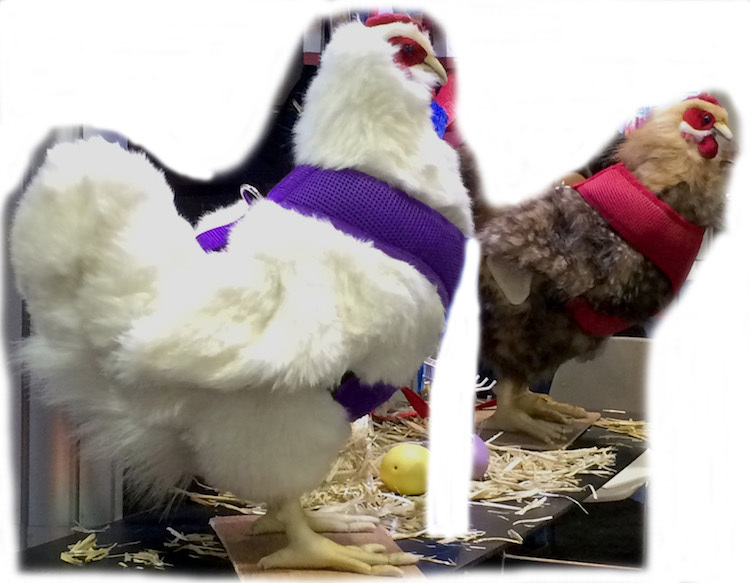 Matching Leashes are available to purchase for these harnesses! 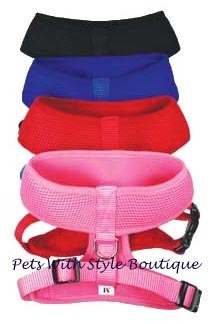 Large : Head/Neck opening circumference 16", Chest strap adjusts 19-26"
XL : Head/Neck opening circumference 17", Chest strap adjusts 22-30"
Custom Embroidered items typically take 5-7 business days to ship. 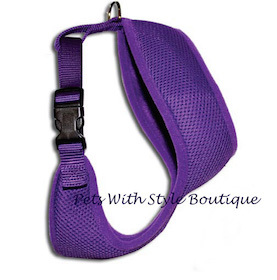 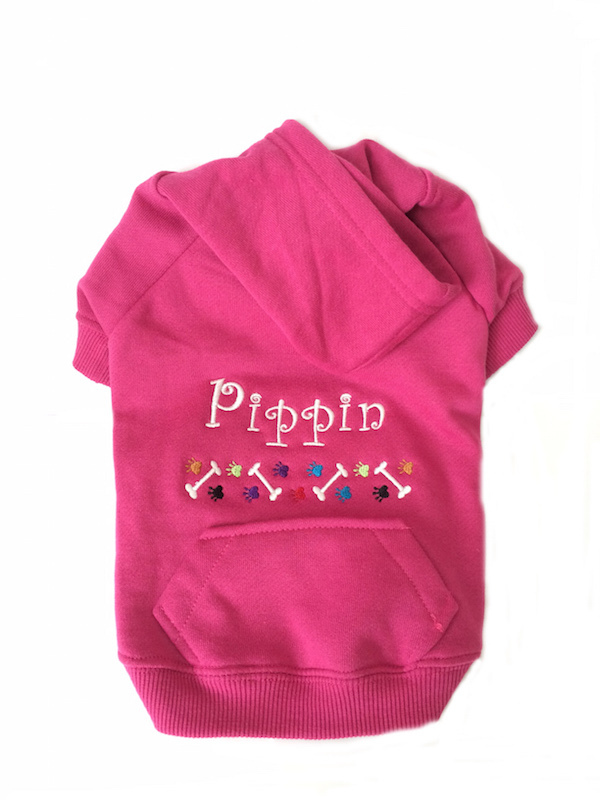 Email us at info@petswithstyleboutique.com with any questions.